We designed the DSD Outdoor Fire Pits with a focus on functionality without compromising on style. Our outdoor firepits will withstand exposure to the harshest of environments and is free from powder coating and artificial treatments. 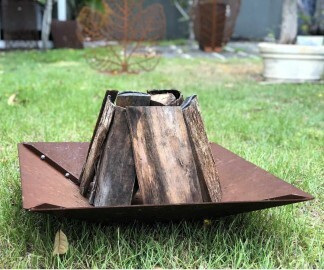 The Corten Steel will weather naturally and form a patina that will protect your firepit for years to come. This patina coating will also give your fire pit some added texture and style. 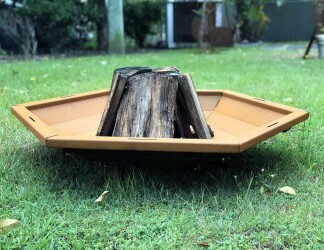 The styling decision behind the DSD Firepits was to simply… “Keep it simple”. We believe we have done just that! The DSD Fire pits can be customized to suit your exact requirements and needs. Contact us to find out what we can do for you.